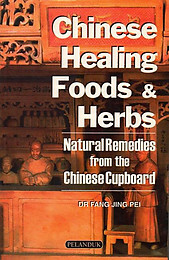 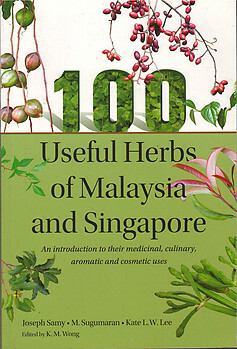 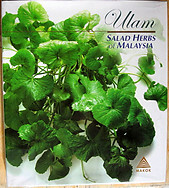 This 248 page book sets out to be a comprehensive guide to consumable herbs still easily found in the tropical vegetation of Malaysia and Singapore. 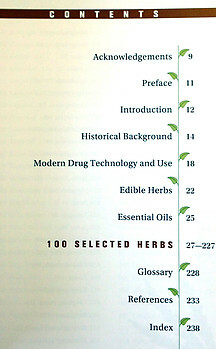 Each herb has been photographed growing in its natural habitat and colour coded as to whether it is fit for medicinal, edible, flavouring, cosmetic or other uses. 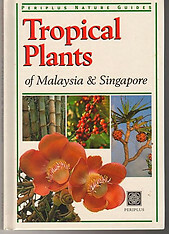 Please see the scan of the contents page for further details.